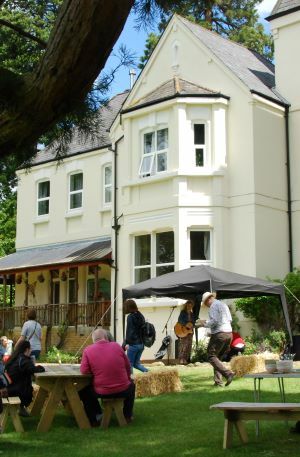 Founded in 1970, The Mount is one of five Camphill colleges in England and Wales offering craft-based education for young adults aged 16 - 25. Over 100 Camphill Communities have been founded worldwide so that vulnerable people, many with learning difficulties, can live, learn and work together with others in a healthy social environment that is based on mutual care, respect and the spiritual integrity of every individual. Co-workers are committed to community living, a radical life choice that positively affects and underlies the ethos of the College. •	caring for the environment and the land, encouraging a consciousness in the students of human responsibility towards the earth.